Fufang Xiaohuoluo Wan by Beijing Tongrentang. 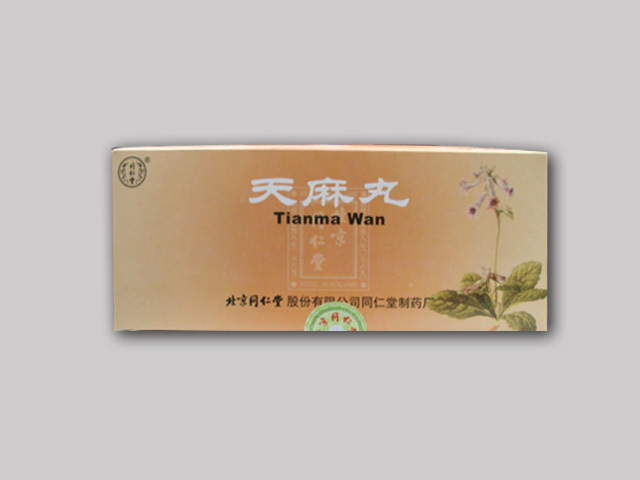 Expels wind and removes dampness, activates the collaterals to relieve numbness, activates qi and blood, benefits kidney yang to disperse cold. Take 1-2 pills per time, 2 times per day. Contains 10 pills. Gejie Dabu Capsules is a classic formula to tonify qi, yang and blood, strengthen kidney, lung spleen and heart. 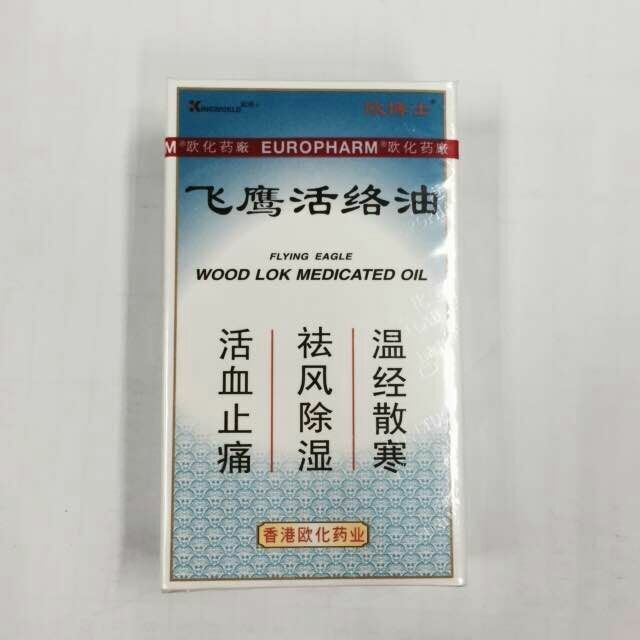 It is useful for Chronic rheumatism; Deafness (elderly people); Dizziness; General weakness; Hypoacusis; Joint pain; Pain in the lower back; Stiffness of joints; Tinnitus; Walking difficulty. 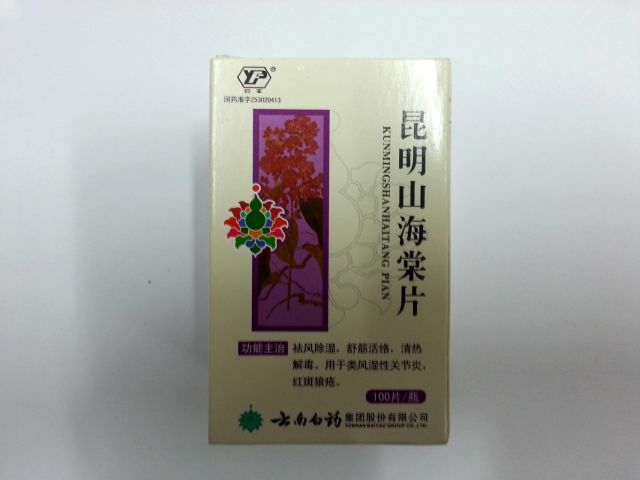 Gejie Da Bu Capsules Dosage: take 3-5 capsules per time, 2 times per day. Contains 30 capsules. 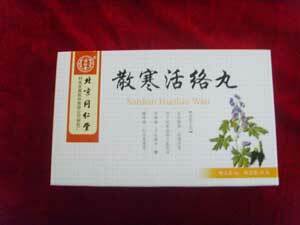 Guci Wan 袋裝骨刺丸 is a traditional herbal remedy use for pain related to rheumatoid arthritis, osteoarthritis, rheumatic pain. Ingredients: Mel, Radix Rehmanniae, Herba Cistanches, Caulis Spatholobi, Rhizoma Zingiberis. Dosage: take orally 6g (1 bag) with honey water, 2-3 times a day. Guci wan contains 6g * 10 bags. 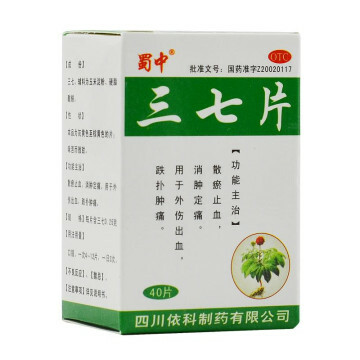 Sanqi Pian is used for arthritis, lumbago, neck-shoulder-wrist syndrome, frozen shoulder, arthrosis deformans, chronic rheumatic arthritis, symptoms of numbness of the hands and feet, or pain of limbs, muscles and bones, or pain in arms and legs. Dosage: 2-6 pills at a time, 3 times a day. Contains 40 pills. 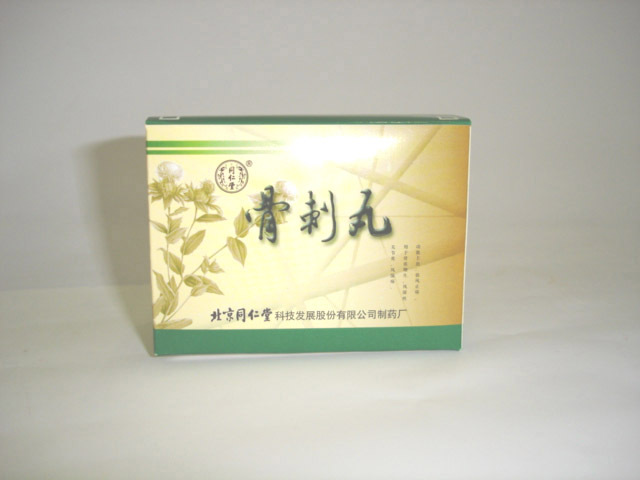 Zhuifeng Tougu Wan is used for various types of acute and chronic joint pain, stiffness, and swelling, rheumatoid artritis. Indications include Lumbago spasm of articular rheumatism, backache weariness and feebleness of loins and knees, muscular and articular pain. Dosage: take 6g (60 pills) at a time, 2 times per day. Contains 36g.